We have commemorated the centenary. 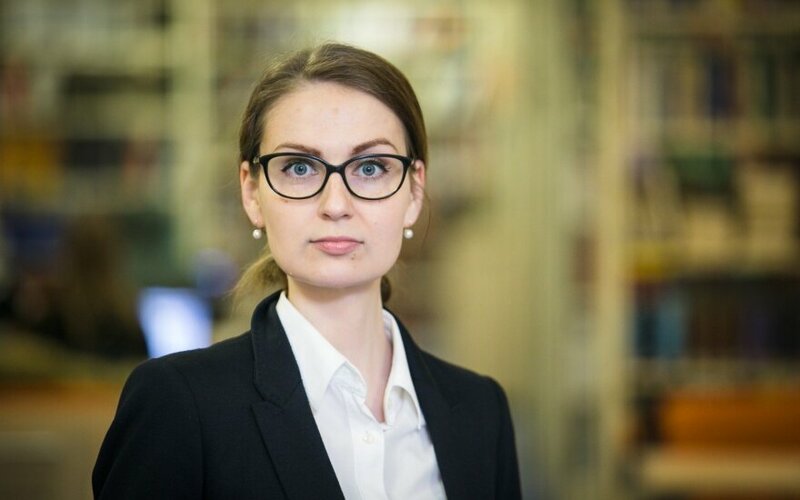 A centenary worthy of pride, how after half a century of devastation the nation not only survived, but also regained its freedom and chose the path of democracy, even with all its imperfections, a road which allows us to create our own country, Rima Urbonaitė writes on LRT.lt. In recent days we have spoken much about where we are going, what sort of Lithuania we wish to see. However, it is nevertheless necessary to return to the fact that there are those who wish to see Lithuania weak and divided. You cannot explain the continuing information war any way else. Despite us talking a great deal of the Russian threat and constant attacks, we ourselves manage to give gifts, which should not exist. Some become targets due to their weakness, which is based on a lack of understanding and knowledge. Others become targets for the power they hold. Thus, politicians in particular should consider how certain statements and actions will be received not only at home, but how those with their own goals will not miss the opportunity. The image of Lithuania, which portals like Sputnik are creating, unfortunately shows a clear goal to increase mistrust in the Lithuanian government, to create a myth of a failing state by distorting facts, directing the people against NATO and the European Union. And we should not forget that primarily these messages are intended not for those living somewhere in the depths of Russia, but for those in Lithuania, often born and raised here, for those who, by the way, have the right to vote. And when the prime minister talks about renewing the work of the intergovernmental commission, strengthening cooperation, the question arises whether there is an understanding that this will not be limited to internal discussions. When critics are proclaimed propagandists, it is simply naïve to expect that this will not be a gift, wrapped in a black and orange ribbon. Careless talks became the inspiration for Russian propaganda portals for the whole month. Supposedly the prime minister wished to renew relations, as do the people, just the president and her entourage are demonising Russia which, like a peaceful dove, simply wishes to help and is prepared to improve relations. This would be a brief summary of many a text appearing in the Sputnik news portal. Thus if there isn't even a clear understanding what we wish to achieve with such a renewal of relations and what opportunities exist to do it, considering that Russia has done everything which led to us making decisions such as we did for our own security, such discussions should not even be started. Russia does not cooperate, it exploits. The same propaganda portals, with their explanations of the myth of the Russia threat, put articles of us distorting history right alongside, with headlines that "the gunpowder should be kept dry" and the Baltic States' militarisation should be answered; right there you have an article about Lithuania interfering with the Russian elections, we are even creating an entire infrastructure for it. Hilarious. How can you interfere with what essentially does not exist? Thus, it is worth keeping well in mind that there are no premises for seeing any positive changes in any near future. Our own citizens are exploited for propaganda. Once again Sputnik, which recently successfully exploited Juozas Statkevičius' naivety and lack of critical thinking, is once more seeking the most vulnerable and those who can be manipulated. Prior to the extremely important to Lithuania centenary commemoration, it spoke to none other than Freedom Prize laureate Nijolė Sadūnaitė. And this is no coincidence. The scheme is very simple. Knowing that in recent years only one topic is relevant to her, they offer to talk specifically about it. However, the result is such that everything is presented in a way that the interview turned into a besmirching of our state. 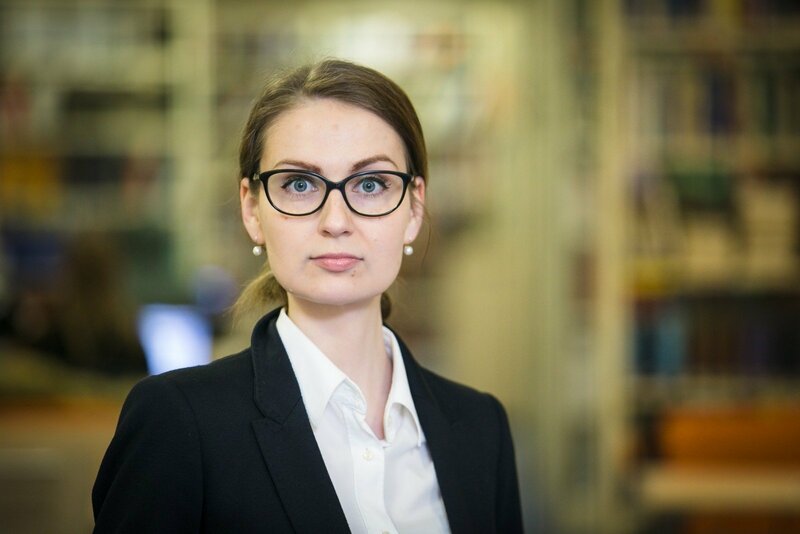 And the dissident's quotes, where she talks about the occupation of Lithuania, are complemented by the article author's notes, which present clearly that the author believes there was no occupation. Most likely, she expected this the least. However, that is how propagandists work. Since not only politicians, but also other public figures become targets, it is important to consider how to strengthen critical thinking, abilities to discern propaganda and identify threats. We have yet to do this homework. It is by far not enough to simply ban the broadcasts of certain channels. And this is not just any homework. It is our continuing struggle for freedom.